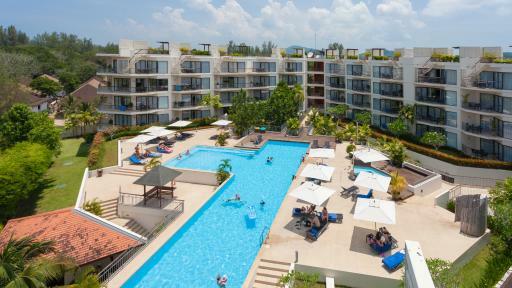 Located right next door to the beautiful Sirinath National Park, on the stunning shores of Nai Yang Beach, Dewa Phuket offers modern holiday accommodation just meters from the cool calm waters of the Andaman Sea. Surrounded by an abundance of natural beauty, the resort offers holiday accommodation at its best. 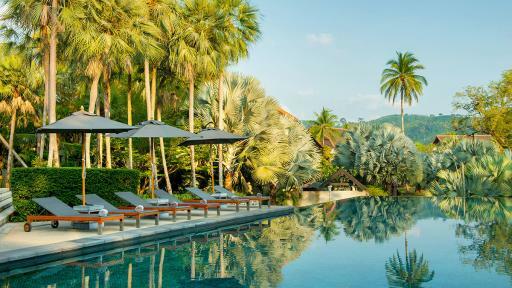 Backed by a lush rainforest home to an array of unique wildlife, the luxury accommodation of the The Slate A Phuket Pearl Resort offers breathtaking views of the Andaman Sea. Meandering along the north shore of Phuket, the resort also enjoys unspoilt vistas of the outer lying islands that dot the coast.